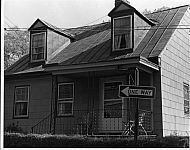 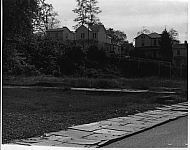 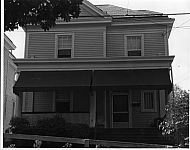 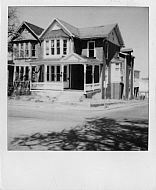 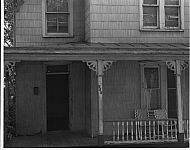 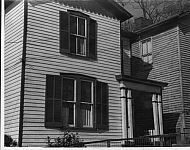 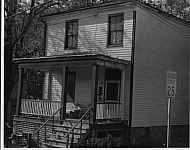 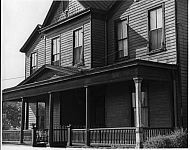 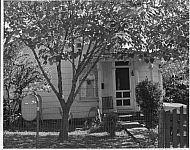 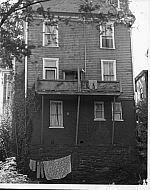 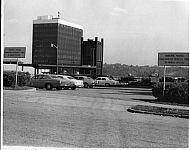 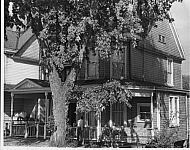 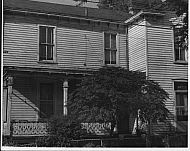 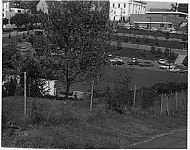 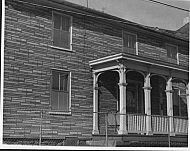 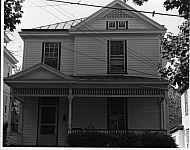 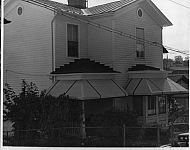 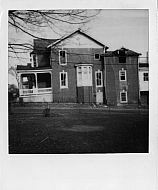 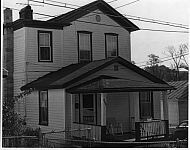 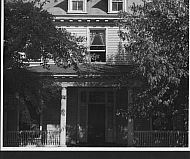 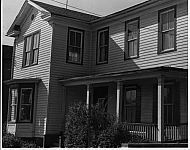 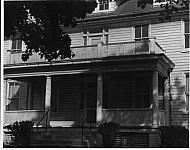 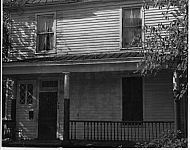 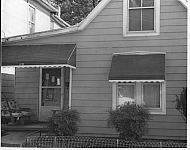 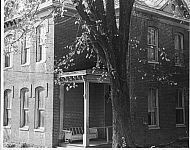 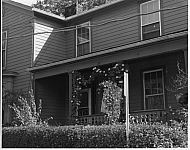 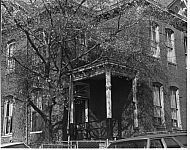 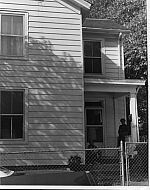 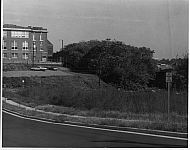 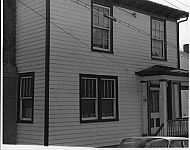 We scanned these photos from the files at Lynchburg Redevelopment and Housing Authority. 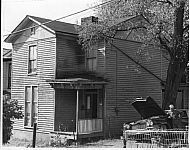 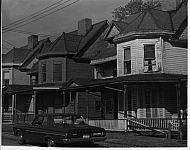 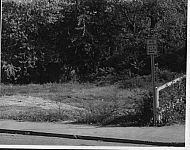 Many of them document the poor condition of houses in blighted neighborhoods in Lynchburg during the 1970s and 1980s. 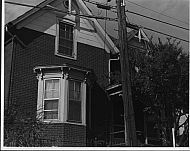 Many of these homes have since been restored—or torn down.